Who wants to start the week with Techno? Everybody! Turn up the volume and feel the beat of this enjoyable mixtape by our friend DJ Ron Benjamin. It's a banging 35 minutes' Techno session with much liked tracks at the moment. This time Ron has decided to use uplifting/happy tunes instead of the typical dark Techno songs. It's danceable and I love it! 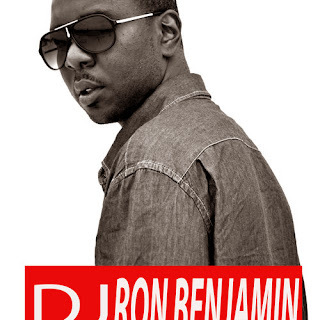 In order to listen more from DJ Ron Benjamin, tagged as "The #1 DJ from New York" visit his SoundCloud page.